Hello everyone! 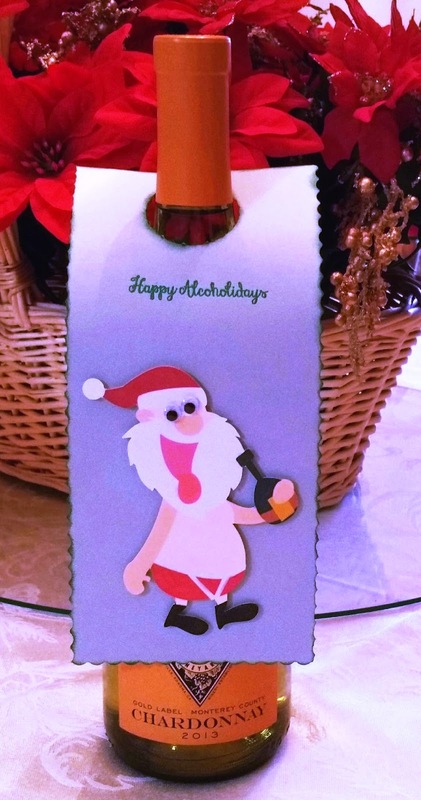 I am sharing a cute wine bottle tag that I made for my friend for Christmas this year. The cutting file is Drunken Santa from SVG Cutting Files. Love this guy! I used my Cricut Explore to cut him out, added some googly eyes, and heat embossed the sentiment "Happy Alcoholidays" from Jaded Blossom's Bah Humbug stamp set. I love how this turned out! Very cute. Love the google eyes. TFS with us as SVG Cutting files. I love this! It just cracks me up! 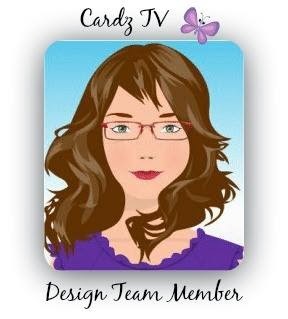 Thanks for playing along at SVG Cutting Files! tooo cute ! and the JB ! thanks for joining us in the SVG Cutting Files challenge !